I have always wondered who really he is. Taking not of his stage name I thought he was a guy from another planet or something. Unique is the name and he is an extraordinary man with a different mindset on art and the business of creative art. I have always wanted to meet him but time has never gave us a dream discussion. He happens to be my editor in one of the online publications I write for, at one time he came to Bulawayo and well he spent the holiday recording and the dream of meeting him became just but another story. As if that reality will never come my dream of meeting the buddying creative marshal came a month ago while I was in the sunshine city. A Facebook post about Joina City gave me an idea that the man I was eager to see was also enjoying the sunshine. I immediately switched to whatsapp and the meeting that we were eager to have become a living reality. Our brief chat made me realize we had something in common. We are among the new generation of online writers. We sat at Harare Gardens for our brief discussion. It was here that we went down personal and he gave us something about his upcoming EP which he dropped yesterday. Mcportar has indeed changed the game of hip hop and we look forward to hear his songs make noise in radio. Q. How did it all start? Mcportar:I was a poet from 9 years of age but in form 1 it evolved into Hiphop and Macduff (a fellow artist) invited me to a studio session sponsored by his cousin. We recorded our first ever song at Moonlight Studios in Bulawayo. The track was called I’m fabulous and featured Kudana Kadenhe as well who is a longtime friend of mine. Over time I got more involved, met Navy Seal in 2004 and helped him realize he could actually rap too. We’d record demos during school holidays. I was big Kanye West fan at the time and I always wanted to be multifaceted genius like he is. Q.Zimhihop in the next five years? Mcportar: Zimhihop in 5 year’s time will definitely be getting corporate sponsorship even for the least artiste. We never stop moving up. Mcportar: I’m inspired by love and hate. Love for the causes I stand for and hatred for all things I consider evils. Q. Who influences your career? Mcportar: I’m influenced by vocal people and anyone who has pioneered something I like. The list is long. Q. besides Hip hop what else do you do? Mcportar: I’m a dental therapist by day but I’m a creative all the time. Q.Place of birth and schools attended? Mcportar: Born and bred in Bulawayo. Went to Milton Junior and Milton High school till form 2 then finished off at Dadaya High school. The worst school we are all attending right now. It’s called the University of Life. Q.What is your vision on Zim Hip Hop? Mcportar: Would like to see it get recognized as a positive and valuable movement. I want everyone in Hiphop to be a leader and a follower. A leader in what they do and a follower when they need guidance. Q. What is your best work so far any collaborations? Mcportar: My best work I’d say is a track in which I collaborated with Navy Seal and Synik in 2011, before Syn city it’s called “Watz It All For” Great experience there. Q. What is an EP some would you mind telling our readers? 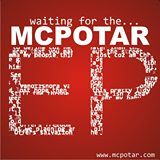 Mcportar: EP means Extended Play this is when an artiste drops several singles in one package but that aren’t enough to fill an album. My EP contains seven songs. Q.Describe your typical working day? Mcportar: I work my main job from 8am to 4pm after which I go to the internet café to update my blogand get new material from rising artistes.Karoi does not yet have affordable home internet plans. It can be frustrating because independent artistes from major cities assume that this is my day job and I have loads of internet I have a frustrating schedule. Q.What was your break through? Mcportar: I don’t think I have made any yet but I have made achievements that lead to my breakthrough. I’m a rising infopreneur. A breakthrough is when the vision mentioned earlier is met. I see many begin to feel like Kanye over a tiny following when parts of your own neighborhood have not heard of you. Shame on such artistes and bloggers. Q.Does being a hip hop artist pay? Mcportar:Absolutely; but it only pays those who invest what is needed.There’s a time you need to spend before you eat. Being an accountant pays for example but one had to go for years paying tuition, school fees, textbooks so they could finally get a degree. That degree is a portfolio to present to someone who wants to hire an accountant in as much as small milestones made in rap overtime can prove to events managers that you are worth giving a show they perform at, paid or free. Document reviews and press coverage. That’s your degree too. Q.How many albums and singles have you done so far? Mcportar: I have no album but I have lost count of singles I have made. Iam looking forward to the EP. Q.Facebook, Twitter and tell us about your websites? Mcportar: I solely run my website www. Mcportar.com and am current chief editor of Zimlink magazine. My personal site gives reviews to other artistes but was actually designed to promote me and the label I workwith. Overtime I stretched my arm to the rest of Zim hiphop and am surprised I get criticized for promoting myself on my site sometimes. Zimlink belongs to the people. I edit what is submitted to me if it’s within guidelines. Great website, I am very active on Facebook. I surprisingly have a huge twitter following. All I do is post links and favorite replies though. I use twitter for international contacts. Q.Describe yourself in 3 words? Q. People would love to know your real name? Q.And what is an info-preneur? Mcportar: Being an info-preneur is to earn commercially from selling information. It could be an e-book, music or film. 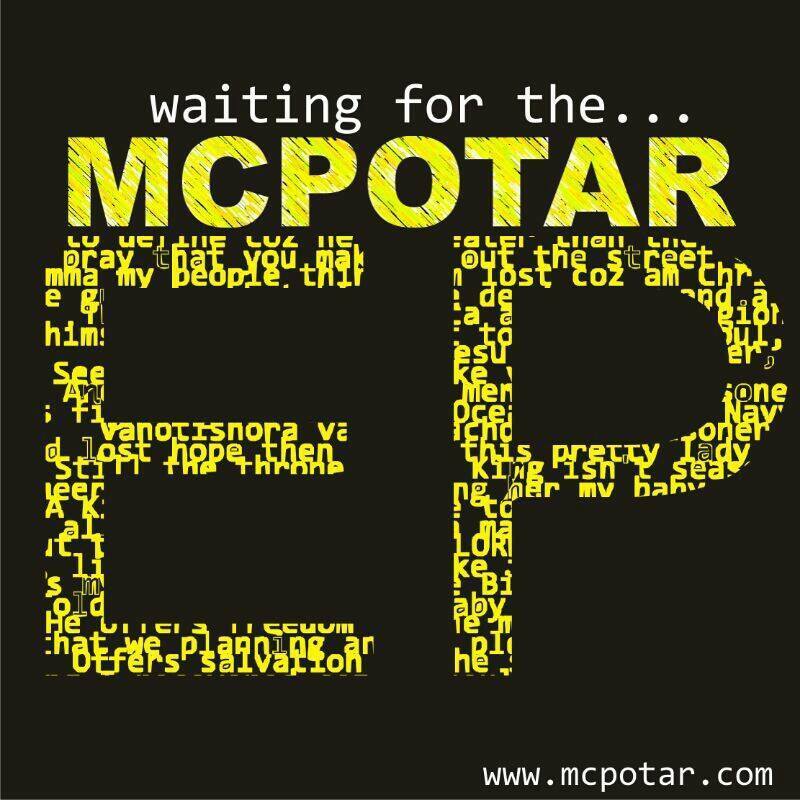 Mcportar: Please get the EP and share it. Thanks Mcportar for the interview all the best with your EP.